Amorism states that Righteousness is all actions which are created with the aim of amorism (complete happiness to everybody). This aim is called amorism. 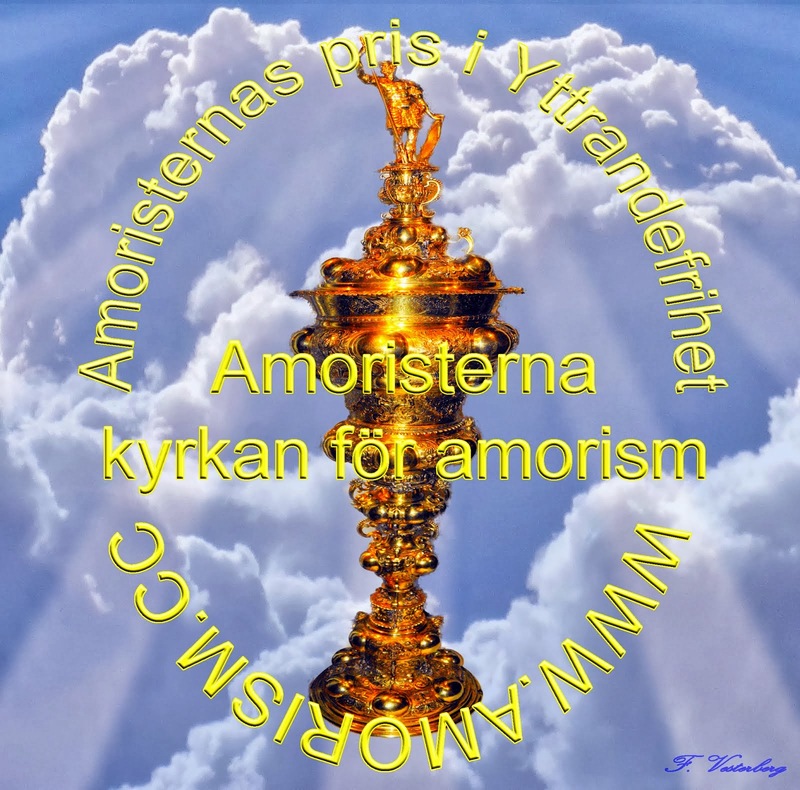 This amorism is a virtue and a holy principle in amorism. Amorism is also a philosophy, namely the philosophy of total benevolence and the other virtues. 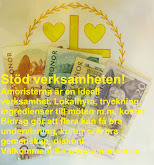 Amorism is defined in the Amorist creed (Swedish: Amoristiska trosbekännelsen). 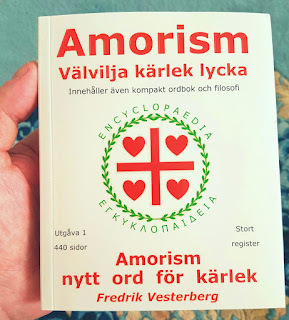 Amorism and the creed is explained in the book Amorism.